Absolutley wonderful! Out of all the modifications done to my car this is my absolute favorite. This thing is loud as hell when you get on it XD. Installation had everything needed to do the job, after watching a YouTube video on it, I installed it within an hour. Big thanks to Sean Lyle for the best customer service I’ve ever had! 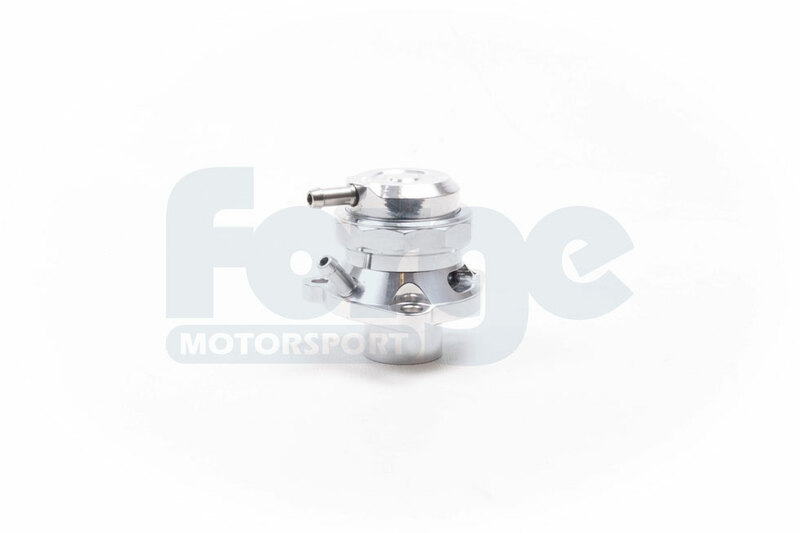 I recently purchase a blow off valve and kit for a Mini Cooper S R56 and Peugeot Turbo and I am satisfied with the results. 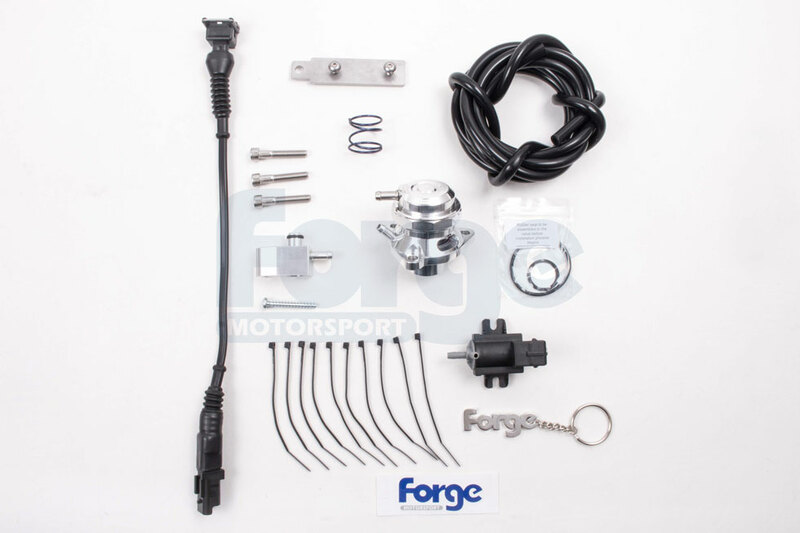 I even had misplaced an O’ ring in my engine bay and Forge Motor Sports delivered World Class Service in assisting me by sending me a new one with no extra charge. 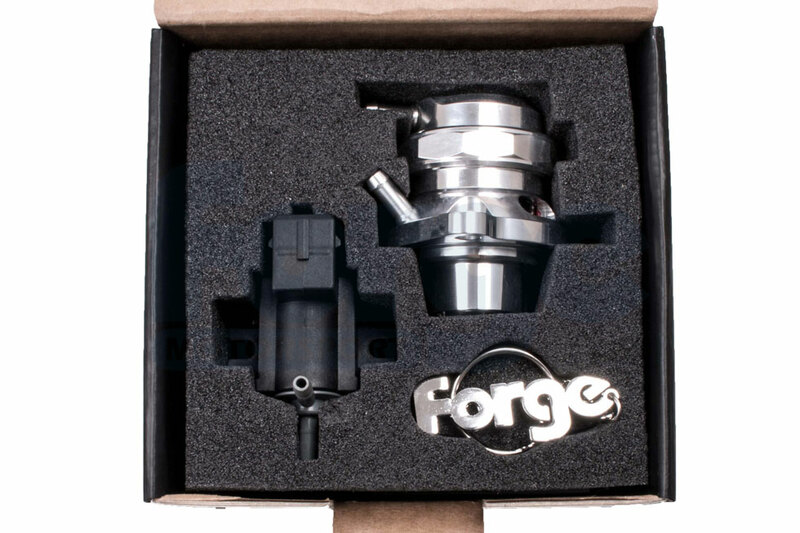 I am happy to do business with Forge and will recommend it to anyone and everyone. Not only did they delivered amazing Customer Service but their products so far have astonishing results. I am blessed to discover a good company like this.